Welcome to Living the Dream Fishing Charters, we offer some of the best Offshore, Bay and flounder fishing action in all of Texas, and our new Destin, Florida location. In addition, we offer Black Buck, Axis, and Whitetail hunts. Come fish with us on any of our fishing vessels, and relax knowing that we have taken care of everything. 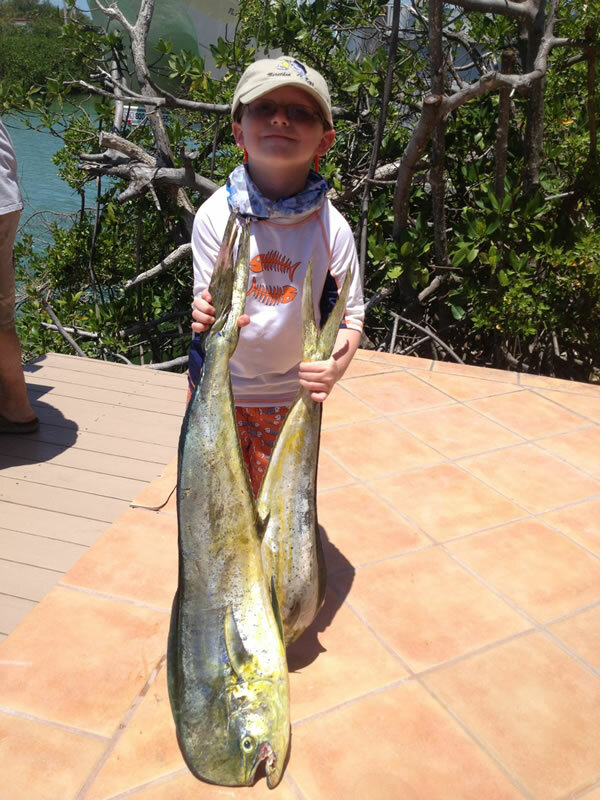 The Bay Waters and Gulf provide a multitude of species of fish, and some of the most exciting fishing action anywhere! We have three fishing charter boats available from our 21' back country fishing boat to our 45' offshore sports fishing rig. We currently service Port O'Connor, Port Mansfield, South Padre Island, Texas and Destin Florida.. 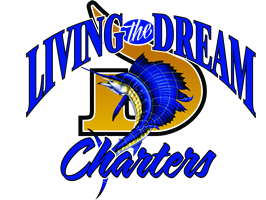 Whether you are an experienced angler or just want to learn what the excitement is all about, everyone is welcome at Living the Dream Charters. 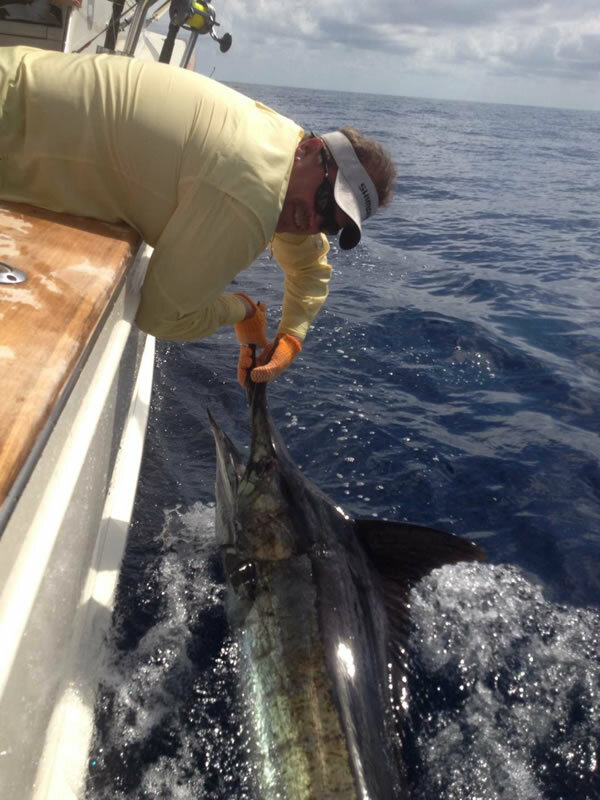 You will not find a more professional offshore or backcountry fishing team anywhere. The best angling adventures start with the best fishing guides. "Living the Dream Charters" guides are conservation minded professionals with years of experience, hand picked by us, and have been part of our team for years. Whether it's just you, a group or family, we can offer once in a lifetime dream custom fishing and lodging packages to suite all your needs. 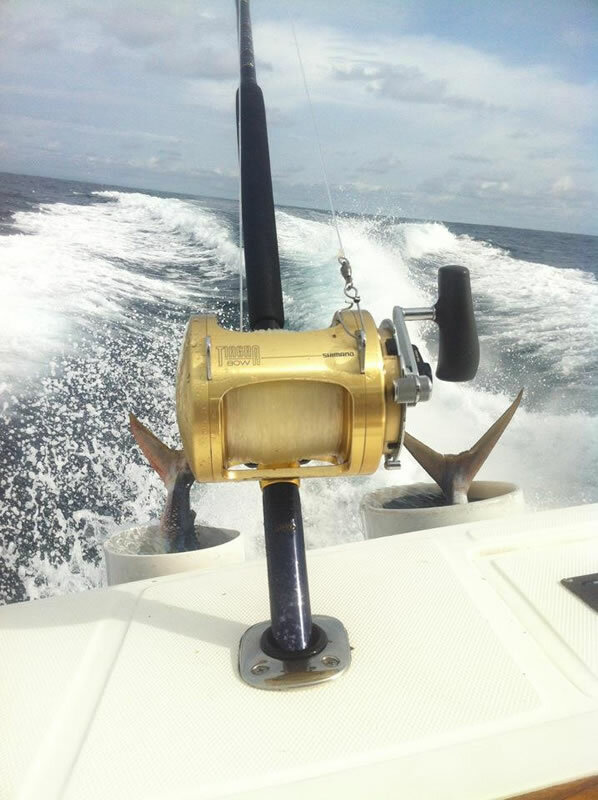 Just give us a call (1.361.935.6008) and let us make your Fishing Charter one of your lifes most memorable experiences!